We are a responsible contractor- licensed, bonded and insured. 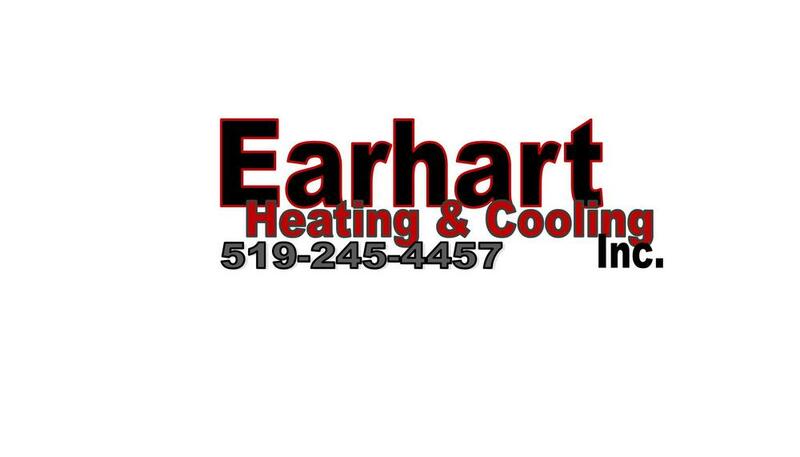 We offer a wide range of heating and cooling products, as well as hot water systems, air quality filters and UV lights. We take great pride in our high quality custom installations. Our efforts are concentrated on residential customers, because that is what we do best! Our mobile shop allows us to custom build your duct work right on site in order to eliminate measurement miscalculations while transitioning your existing duct work system to your new furnace and central air conditioner. We will complete a heat loss and heat load calculation on your home to determine the proper BTU rating for your furnace and air conditioner. Proper sizing will ensure optimum operation for both efficiency and comfort. We respect your home and will go to great lengths to protect flooring, carpet and furniture while installing. We treat your home like our home. We remove and dispose of all installation debris and sweep our work area clean after completion. After we complete your installation, we perform a full test run of the new equipment to make sure that it operates as designed by the manufacturer and at peak efficiency for many years of trouble free service. We believe that it is critical to stay involved with the ever changing HVAC industry - in keeping with advances in technology and upgrading on a regular basis with the help of the Ontario College of Trades, CSA, ESA, TSSA, HRAI and OPA. Also with ongoing training and information sessions made available to us by the manufacturers whose product we sell, install and service. We are committed to providing you with the quality workmanship, exceptional products and after-installation warranty and service that you deserve.